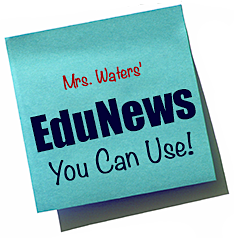 You are here: Home / EduNews / March 15 #OklaEd Chat: What Questions Do You Have About School/Online PLCs? I am thrilled to have the opportunity to host the March 15 #oklaed chat! Our topic will be in-school and online Professional Learning Communities. I know this date is more than two months away, but I’d like to start preparing now. The best way I know how to do this, is to find out from you what you’d like to discuss. To that end, please fill out the survey below.